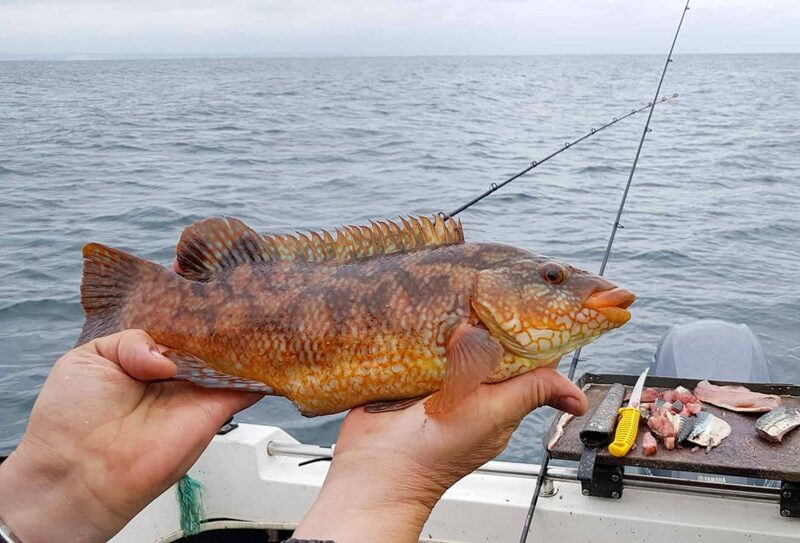 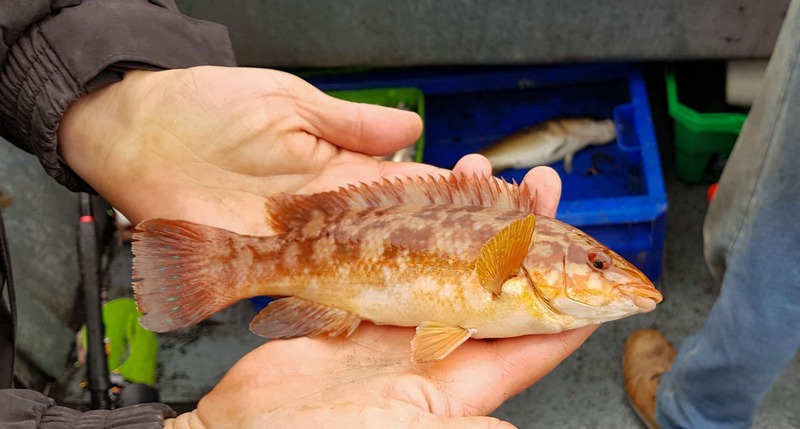 Maybe not quite top drawer fishing, but we’d a reasonable pile of pollack (most sub-4lb, but a few better ones too) and more wrasse than I’ve seen in years. 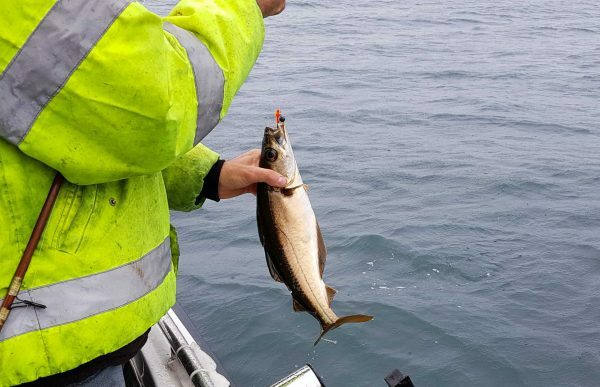 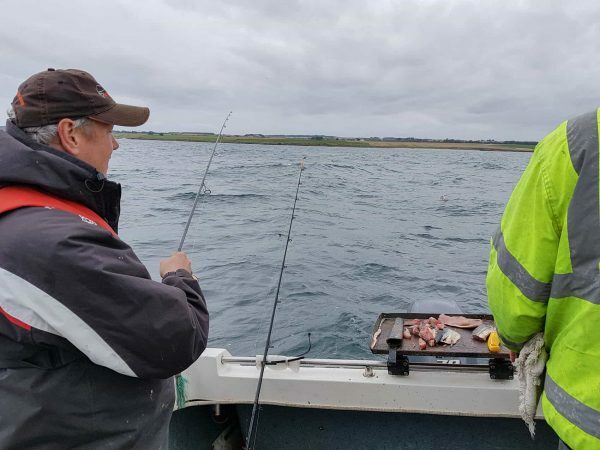 A fair number of codling, and the usual mackerel and coalies. I think Trevor picked up a small ling too, which he does pretty consistently.